National Trust Heritage Festival – We’re a part of it! 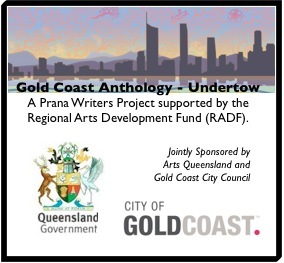 Well the month long National Trust Heritage Festival is about to commence – and the Gold Coast Anthology is a part of it! 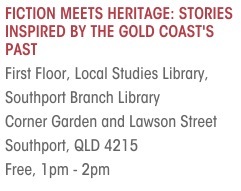 The panel discussion at the Local Studies Library that’s happening as part of our launch, is part of the festival. Here’s the excerpt. 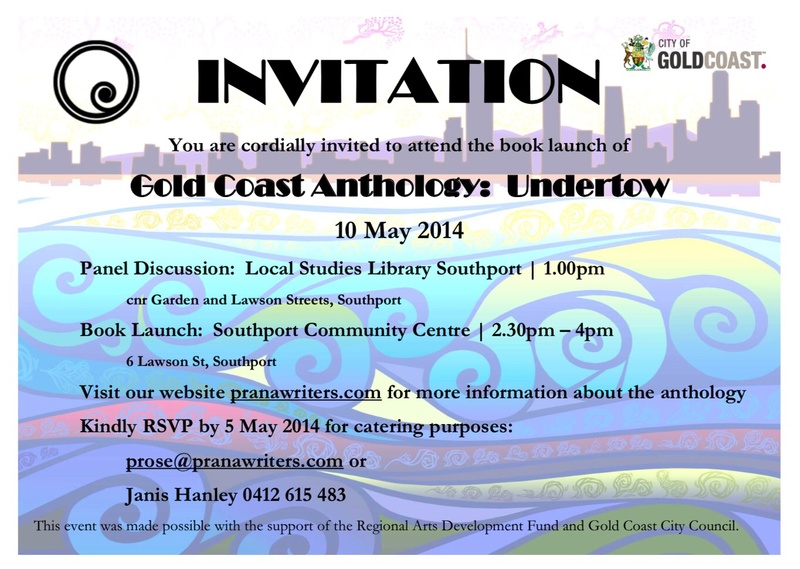 Book online to attend panel or contact Southport Local Studies library on 07 5581 7217. Those attending the panel discussion are of course welcome to our launch afterwards.